SCIREQ Inc.: Thank you for meeting us at AHA in Orlando! 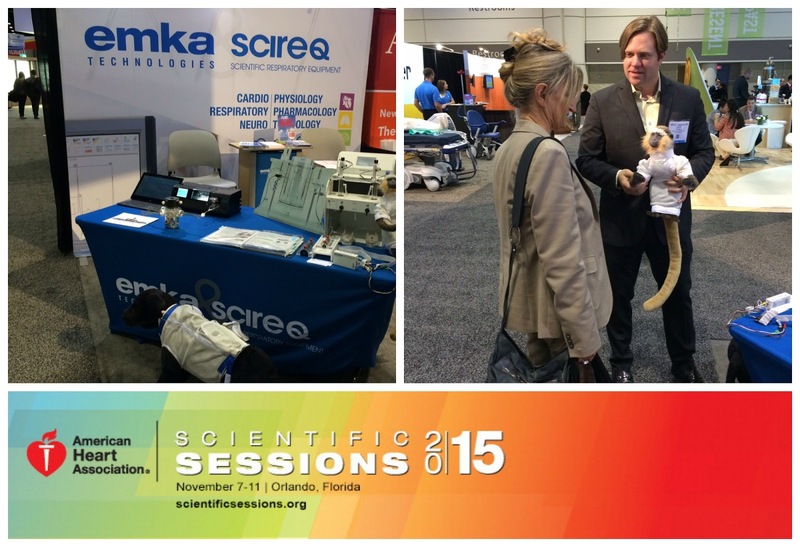 Our team is now back in the office after the American Heart Association Scientific Sessions last week in Orlando. It was a wonderful forum to meet with existing customers and researchers interested in techniques to assess both cardiovascular and respiratory measurements in a preclinical setting. Didn't attend the conference? Contact us to learn more about our range of products for life science research.